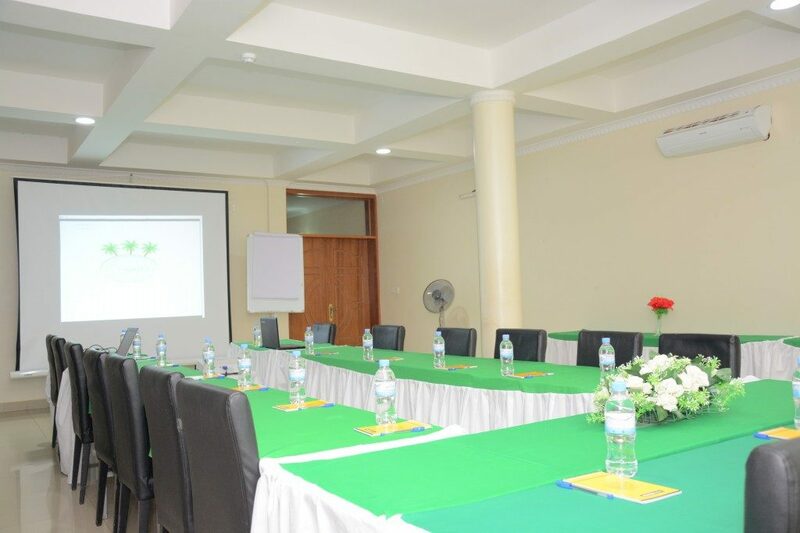 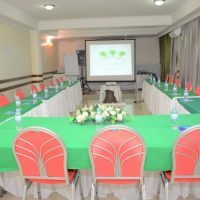 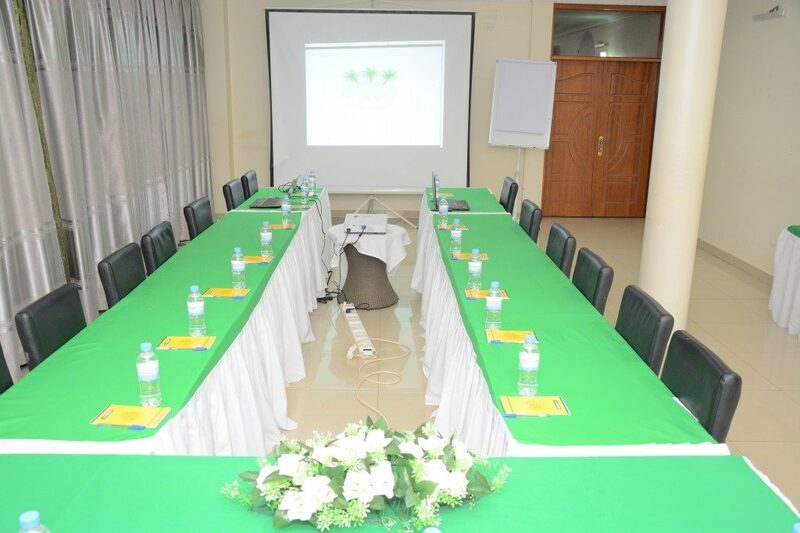 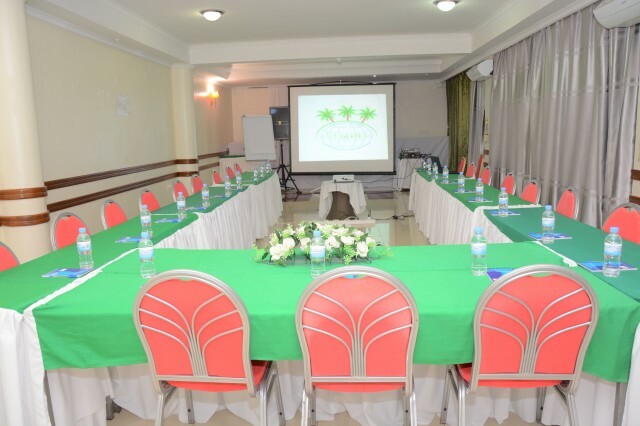 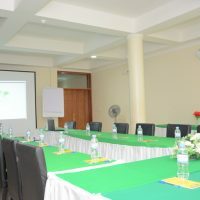 If you need to book a meeting room in Kigali don’t hesitate to reserve today! 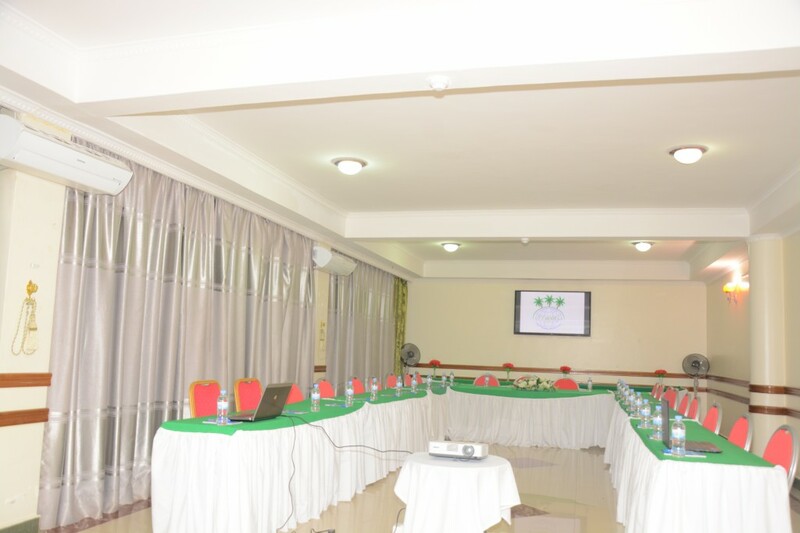 Our Meeting Rooms are fully equipped with modern equipment for meetings, you get Free High speed WIFI, Projectors, white boards, Flipchart, Sound System and much more. 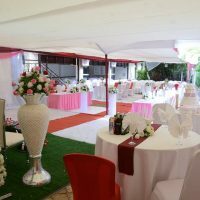 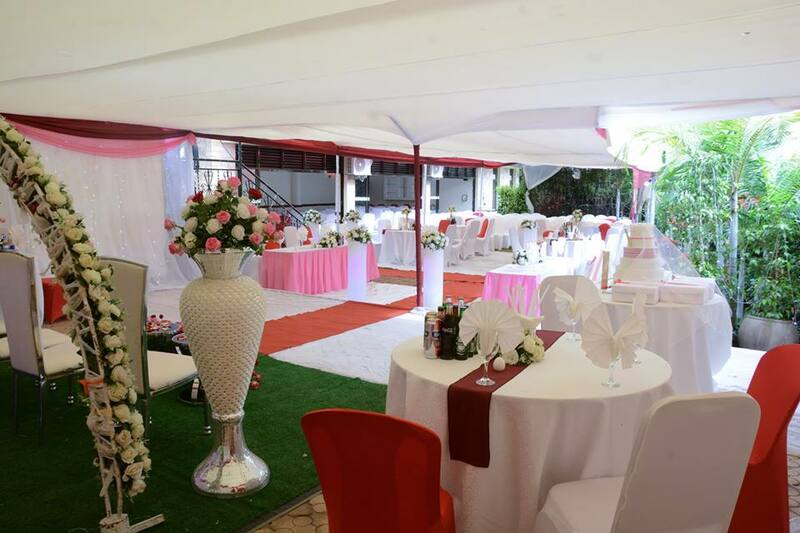 It can host workshops, weddings, meetings, retreats, executive events and more. 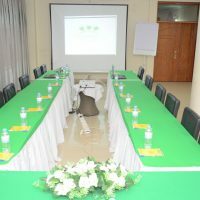 They even have air conditioners to keep you in a good mood. 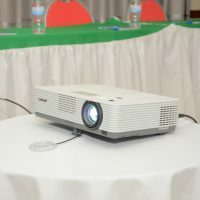 Modern projectors to help you display your presentations. 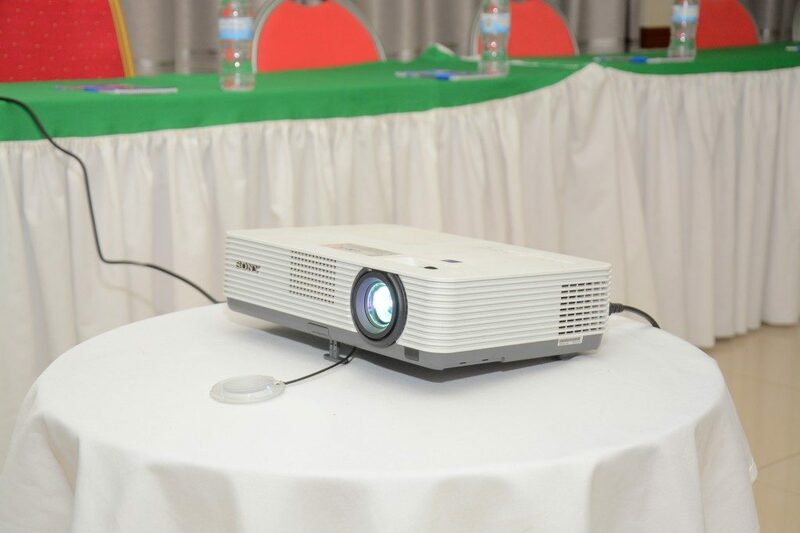 3D Sound system to pass your message loud & clear. 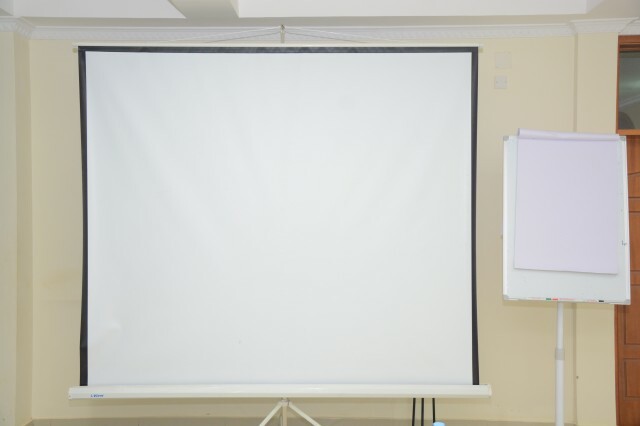 A projector screen to enhance clarity of your presentations. 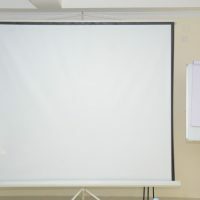 Use a marker to scribble your ideas quickly with our flipcharts.